Ready to Register? Click here to signup today! 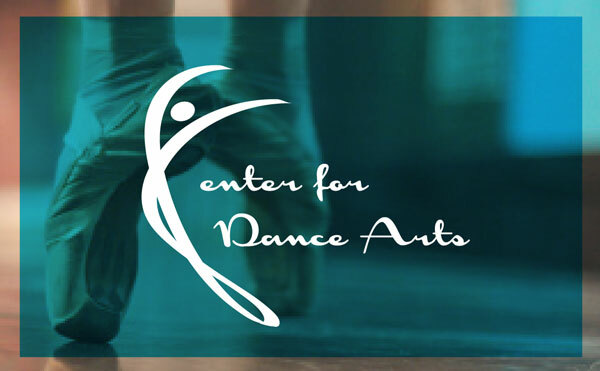 Center for Dance Arts will be closed WEDNESDAY, FEBRUARY 20TH due to inclement weather! M&I SHOE FITTING, THURSDAY THE 21ST! 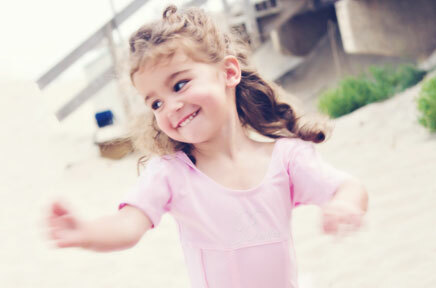 Center for Dance Arts is a program where your child can learn and grow in a safe, supportive, nurturing environment. 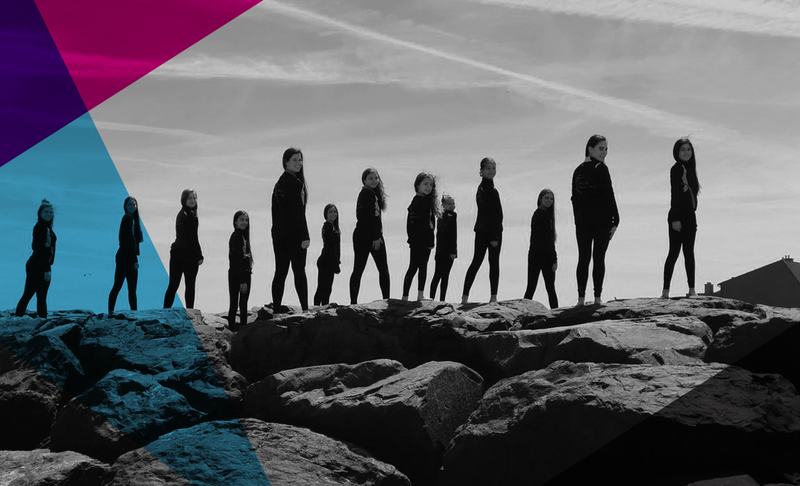 Our goal is to provide a positive, supportive and energetic atmosphere while challenging and inspiring students in the art of dance. Had the best experience dancing here!! Teachers are so great, in and out of the studio. I started dancing late and everyone welcomed me and helped me so much. I have made incredible improvements in three years that I never thought was possible. Overall, this studio is amazing and I 100% recommend. 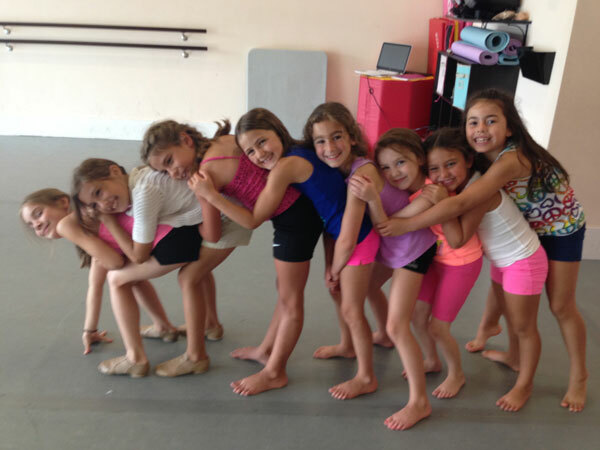 Fall Registration Starts August 10th! 1st Annual Gift Basket Auction! Fall Registration Starts August 12th! Due to inclement weather all classes for this evening have been cancelled. The studio will be closed from Nov. 27th until Dec. 1st for the holidays. Reminder: The studio is closed for Halloween! Be safe trick or treating and have a Happy Halloween! All classes will be cancelled December 24th-January 1st for the Holidays. Happy Holidays and Have a Happy New Year! All classes will be cancelled Wednesday, October 31st for Halloween. Happy Halloween! Our Grand Opening on October 22nd! Check out our new location on Main Street in Farmingdale, New Jersey!